As we edge ever closer to the true start of the motorsport year, you might be contemplating which series you’re going to watch. F1, since you’re browsing this site in the first place, is surely a given. Then there’s WEC to consider. WRC. World RX. You shouldn’t discount national stuff like BTCC and British GT, either. Perhaps you’ve already been keeping up with Formula E in the off-season, and maybe you’ve just enjoyed the soaking but exceptionally exciting Daytona 24 round of IMSA. And if you only watched it because of Alonso, we’re not judging. I’m not here to suggest which of these and other major championships you should watch. That’s up to you. But what I would urge you to do this year is rock up to at least once grass roots weekender at your favourite local circuit. 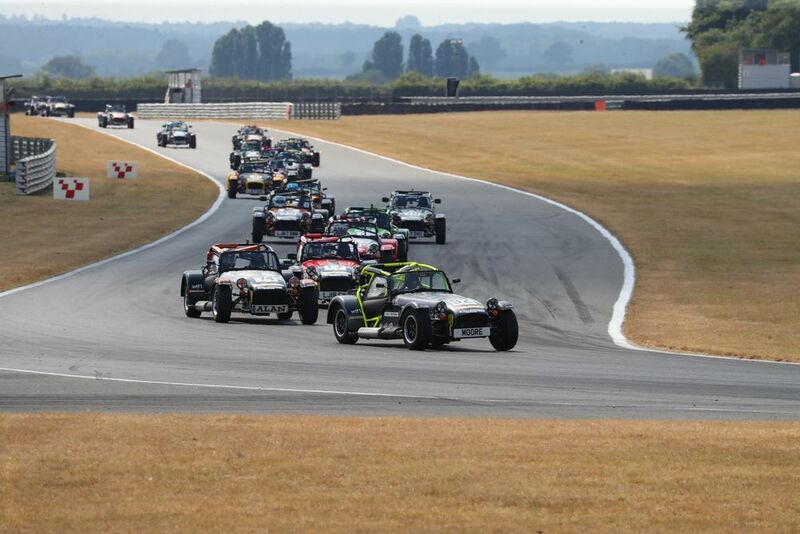 Last year, I experienced the joy, excitement and mild terror of racing in the Caterham Academy - which for 2018 was sponsored by Car Throttle and WTF1. I found that the best way to fill that nerve-wracking bit of time before the Academy qualifying session and before the race itself was to find a good spot and watch some of the other categories. Watching this kind of racing is something I haven’t done in years, and it made me wonder why I ever stopped. There’s a sheer, unbridled joy to watching a bunch of identical cars all jockeying for position. Away from your team and/or driver allegiances from top-tier series, your support simply switches to action. Any action. Whoever they are, you find yourself rooting for each driver to get past the car in front in the name of providing the best show possible. 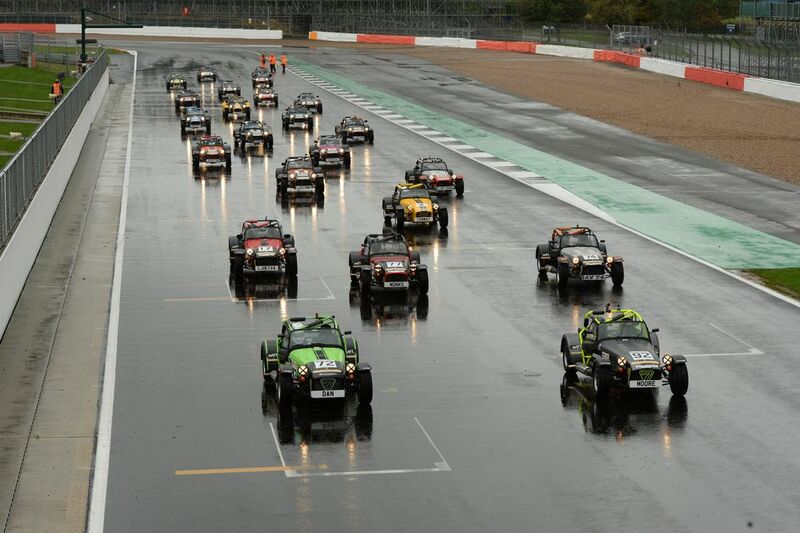 If you manage to get to an event on the Caterham calendar which features all categories, you’re in for a particular treat. From the entry-level Academy series through to Roadsport, 270R, 310R and the super-serious, not particularly grass rootsy 420R championship, there’s no shortage of action. But it’s probably during the Academy races that you’re in for the best time in the grandstand. It’s all about experience. 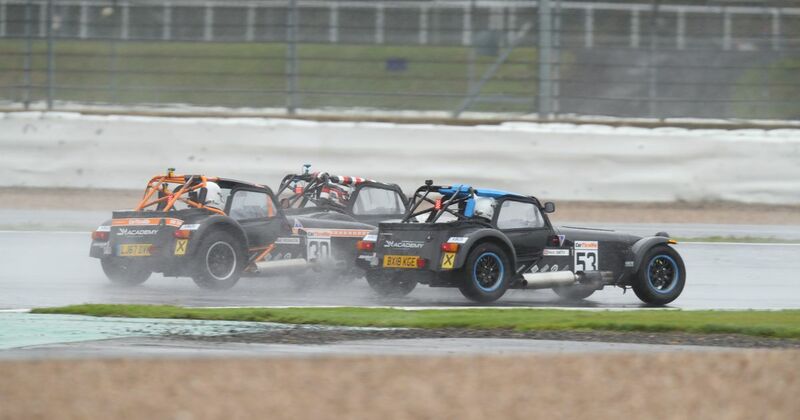 Or a lack thereof - drivers are not allowed to enter Academy with previous racing experience, so even you turn up nearer the end of the year, you’ll be watching nearly 30 racers going wheel-to-wheel with only a handful of races under their belts. A lack of experience means mistakes are made. Corners are missed. Drivers go for overtaking manoeuvres which are best described as ‘ambitious’. It’s fast yet scrappy racing, and it’s utterly glorious. I can tell you this because I’ve been one of those drivers making those mistakes, and I’ve had the pleasure of watching the other Academy group (it’s so popular, there are two packed grids). 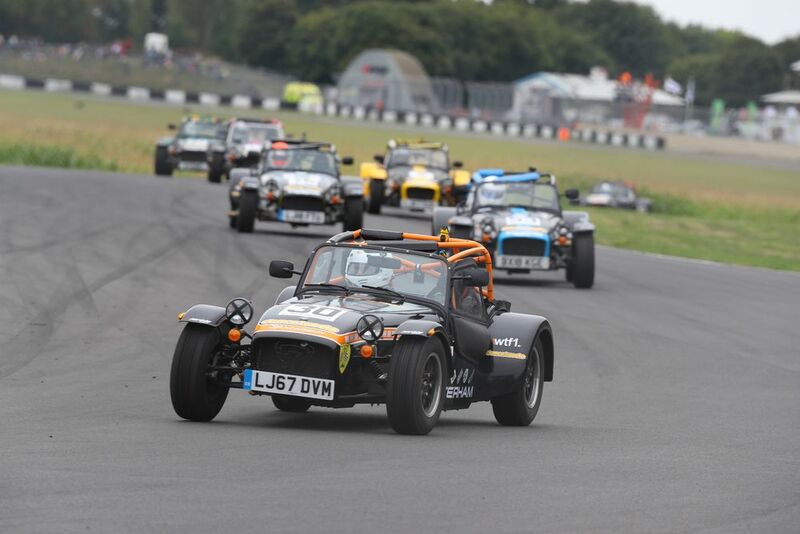 At the end of the 2018 season, I - sadly - had to give my borrowed Caterham Seven racer back, while many of the guys I had the pleasure of racing upgraded their cars and graduated to Roadsport. But there’s not a doubt in my mind: I’m coming back to spectate this year, and it’ll be 2019’s Academy groups I’ll look forward to watching the most. 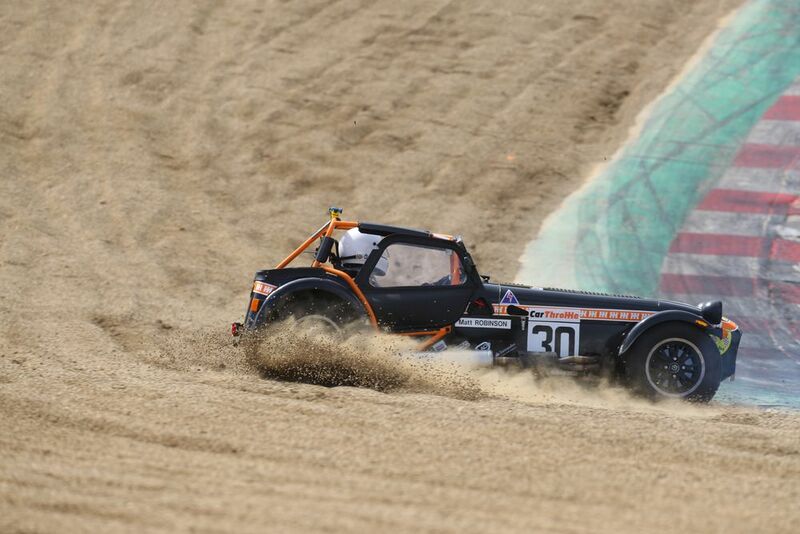 Be sure to read more about Caterham and the Academy.